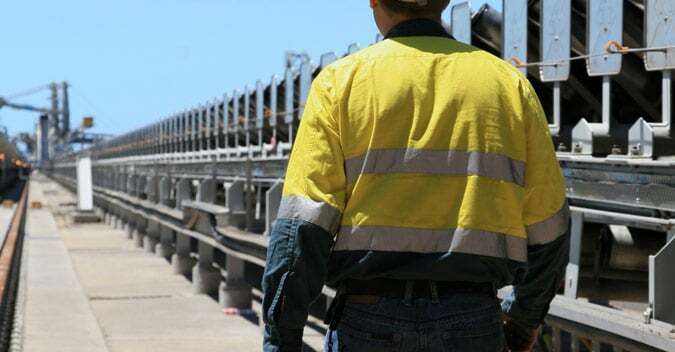 This garment is sweat and odour-resistant and it allow air circulation which means that it can be cooler to wear during New Zealand summers. 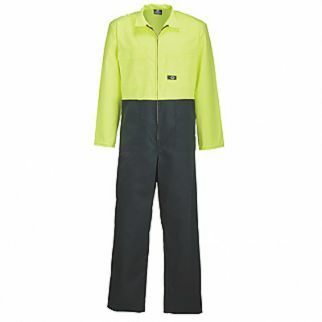 This overall is designed for daytime use only. 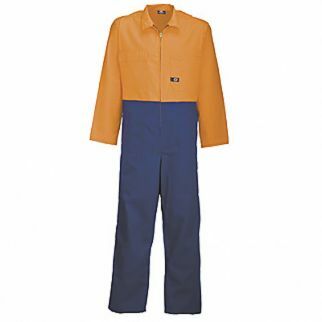 Alsco offers variety of industrial uniforms, hence, we also have the Two Tone Cotton Overall. This garment is also made of 100% cotton fabric which makes it perfect for outdoor setup workplaces.